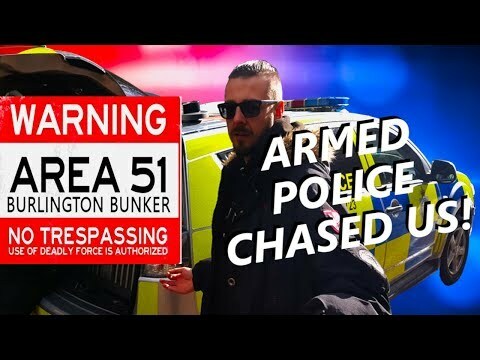 UK's Area 51 Burlington Bunker series is back on and the Dark Art's Paranormal team are chased away by police. 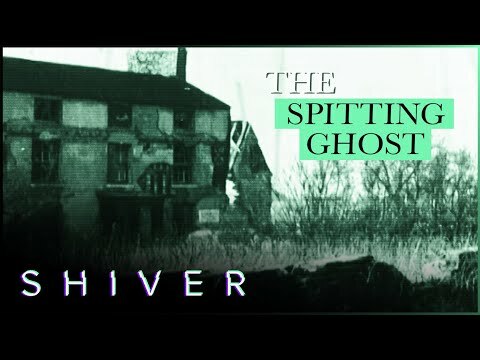 Tonight the team investigate a castle which is believed to be haunted by many different people. 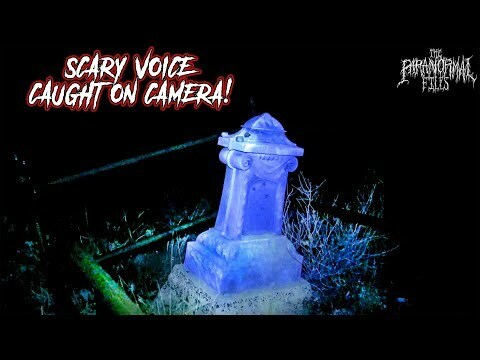 While alone in this abandoned cemetery, Colin and Jeff captured some eerie paranormal activity, including a creepy old man's voice. 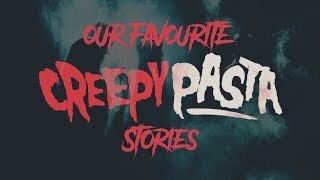 Who do YOU think is haunting this cemetery? A documentary about the famous Doctor Burzynski's invention for a successful cancer cure that caused an outcry with America's FDA. What do you think? Did Burzynski cure cancer and it was covered up or was he just a "quack" Dr after money? 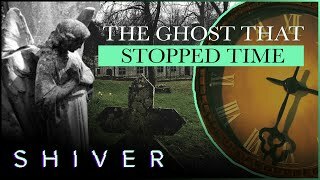 Real poltergeist activity caught on camera at the Ancient Ram Inn by Karl and the Dark Arts Paranormal team. 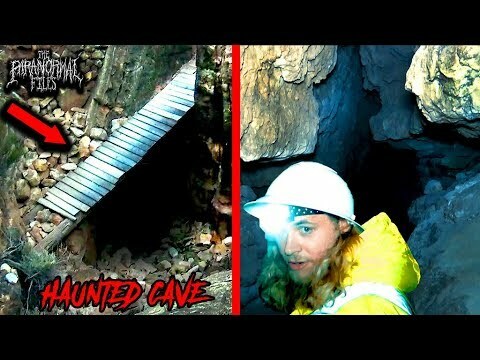 We investigated the cursed and haunted Apache Death Cave in Arizona for paranormal activity and captured some crazy things on camera. Would you go into the cave? 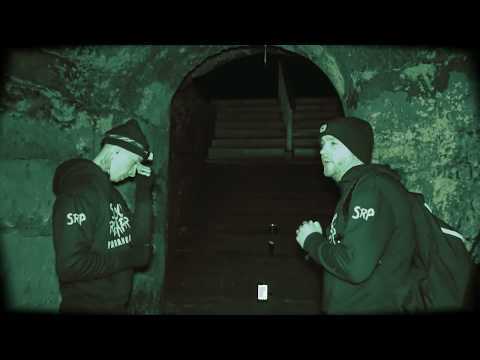 During their trip to Scotland, the Ouija Brothers investigated Castle Menzies, joined by Paranormal Hauntings and they captured a shadowy figure, which they think might be their best evidence to date. The Guild Hall in Leicestershire has been home to many institutions such as a Police Station, Court Rooms, School and many more. 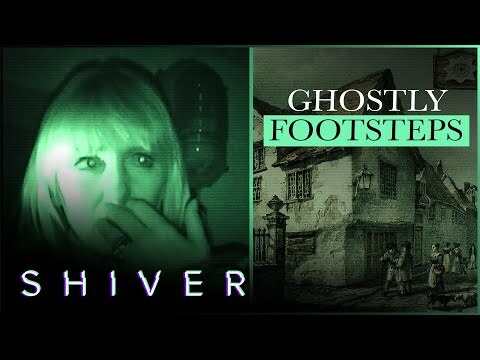 During the investigation will the Most Haunted Team come across poltergeist activity or will the ghosts hide away? 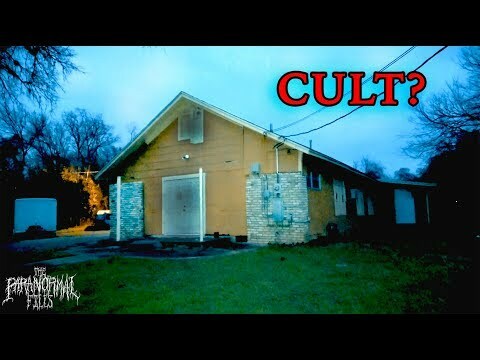 Does A Cult Meet In This Abandoned Church I Found? While urban exploring in Austin, Texas, I came across this scary abandoned church that holds a dark secret. 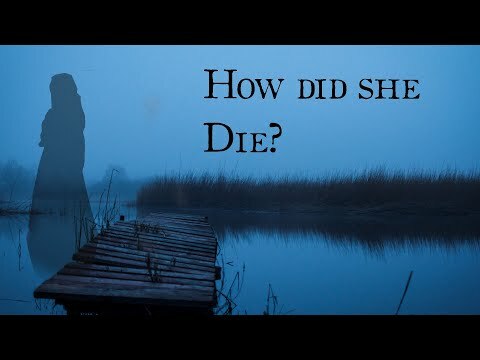 A documentary like no other in investigating the idea of the after-life . Many scientists teamed up with mediums such as Bacci and The Scole Team to eliminate any fraudulent medium activity. 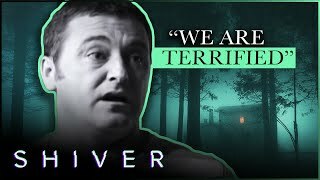 What do you think of this documentary? 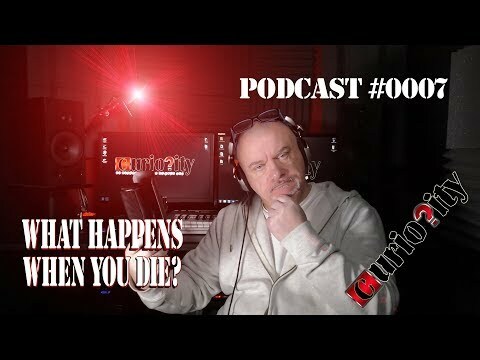 Do you believe in the evidence produced for the after life or are you still a skeptic?